Schools OUT for summer - OutoftheGutter are often in - cleaning! We have often been asked to contract clean schools. 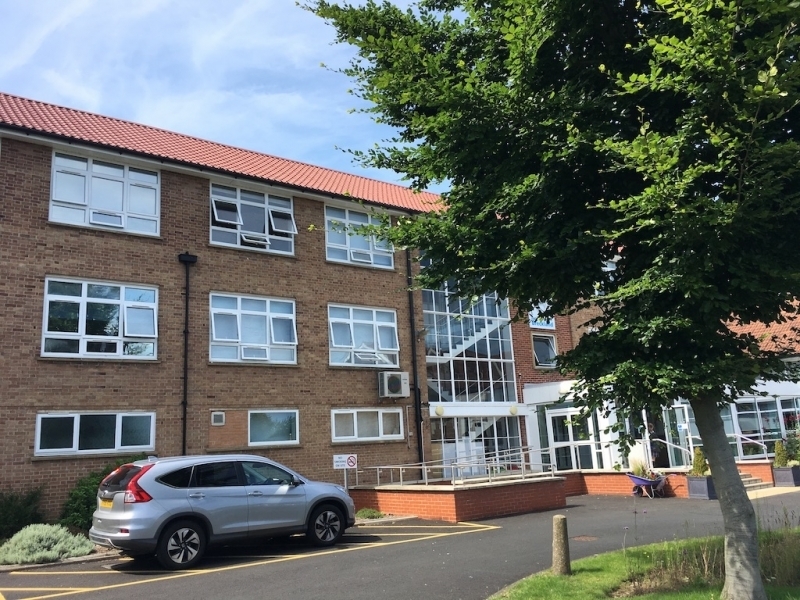 Wymondham High School is one we completed during 2016 and this year we attend as far as Thetford, providing 3 story and high level GutterVac cleaning for public buildings, we meet maintenance costs within a genuine budget. Survey in time for school breaks, so as not to delay any required works.